Several artists have released songs in celebration of Mother’s Day coming up on Sunday (May 13). Sugarland recently revealed a new track, aptly titled “Mother,” from their upcoming album Bigger, which releases June 8. 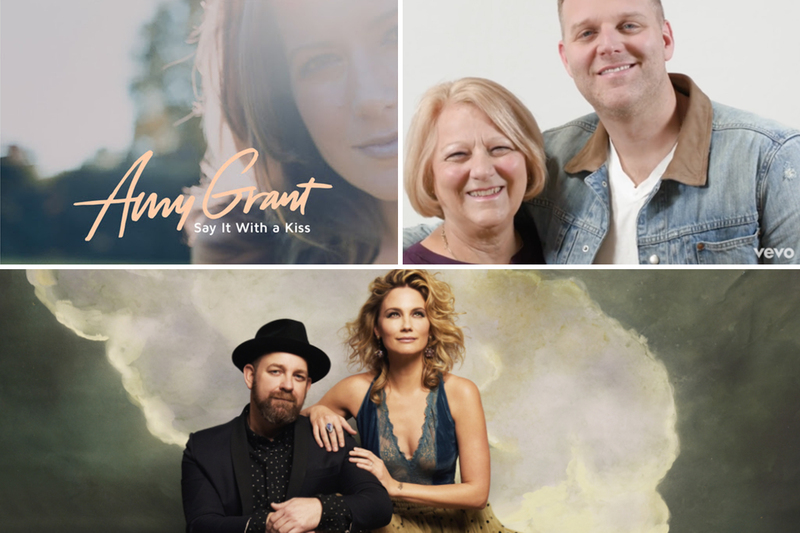 Meanwhile, Amy Grant released “Say It With A Kiss,” on digital and streaming platforms for the first time. A video (below) for the track was released last year. CCM artist Matthew West released his new music video today (May 11) for “Becoming Me” as a tribute to moms this Mother’s Day. Found on West’s latest chart-topping album, All In, the heartfelt song was written to honor his wife, Emily, along with his own mother.